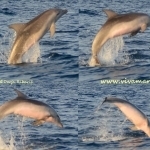 Click on the photos below to meet some our dolphins at sea! 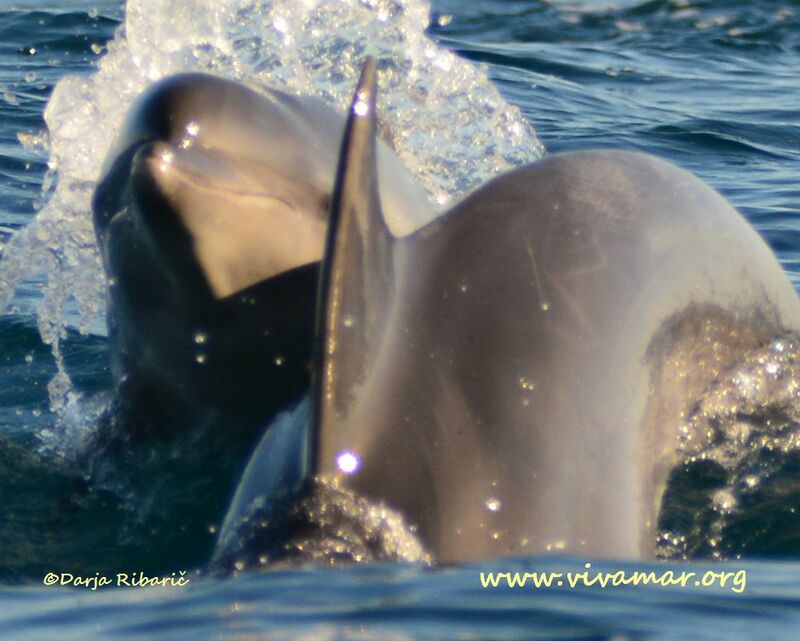 See what it’s like to live as a Vivamar volunteer, getting to know, preserving, and protecting the bottlenose dolphins of the Adriatic Sea. 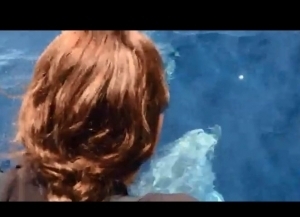 Thanks to Connor O’Hagan for assembling this video! 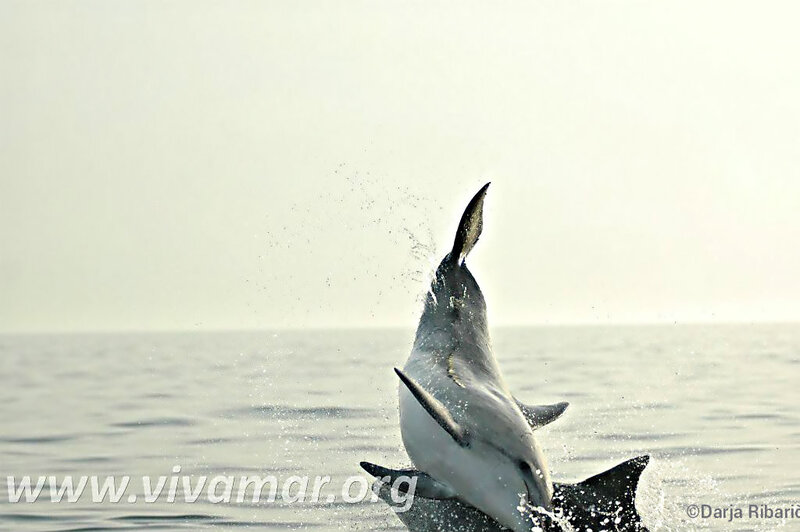 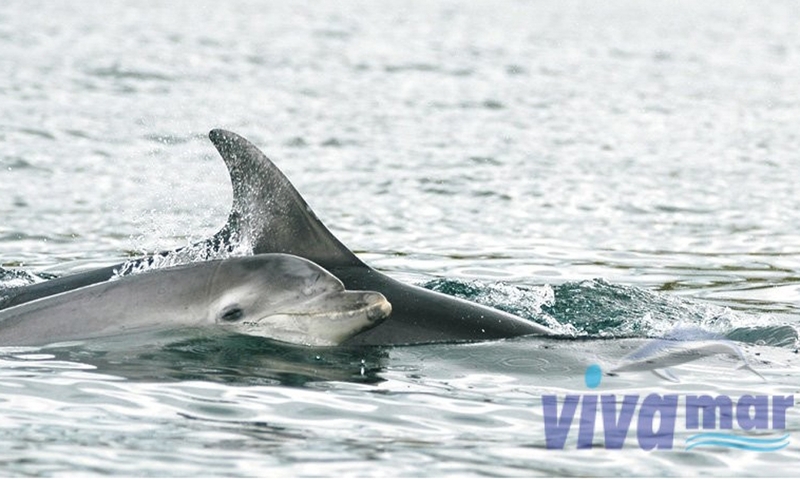 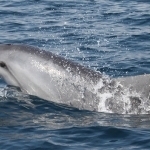 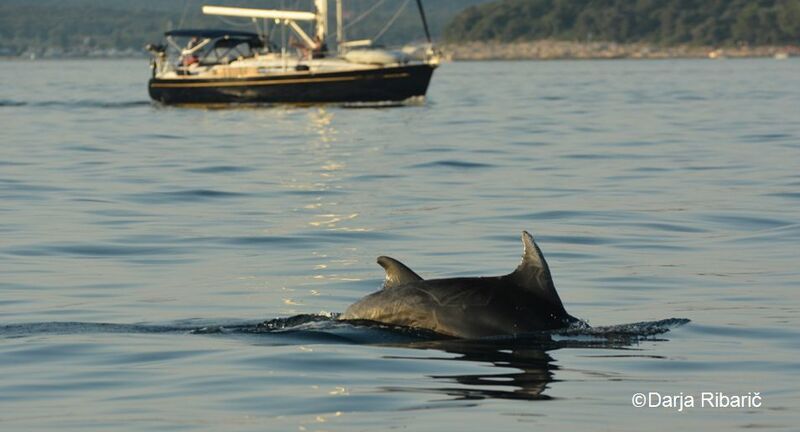 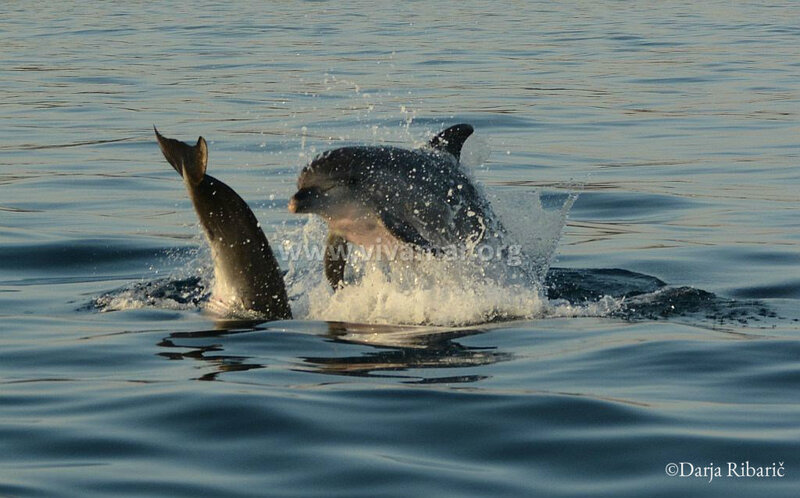 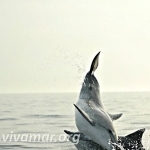 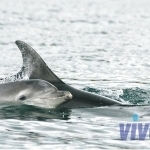 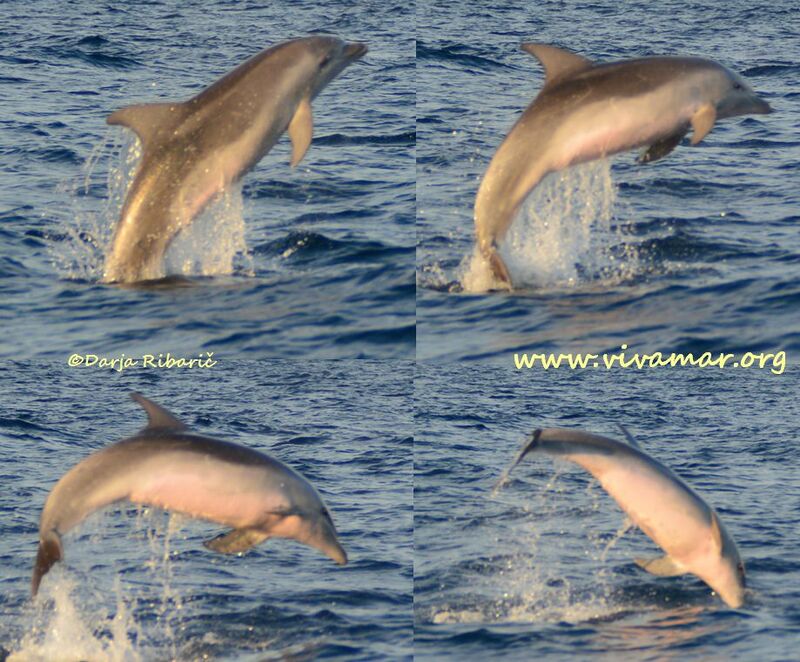 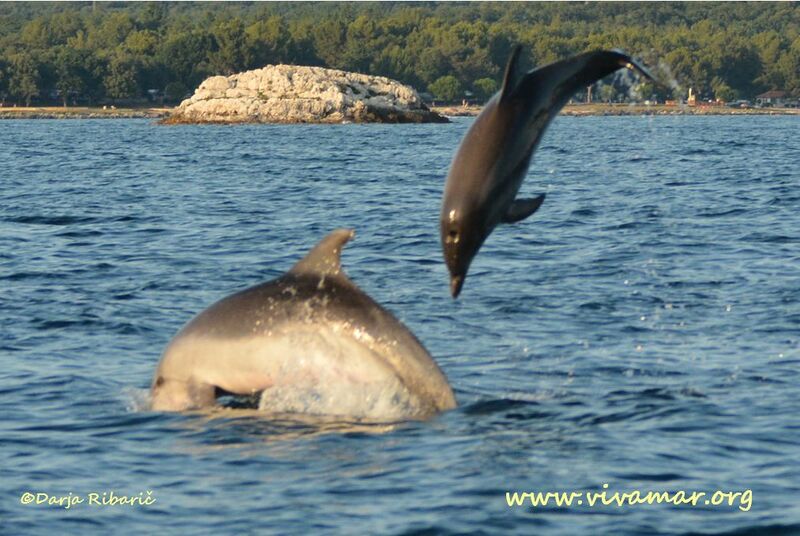 Vivamar dolphin volunteering & research along Istria and Slovenia, by Connor O’Hagan. 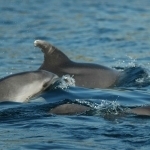 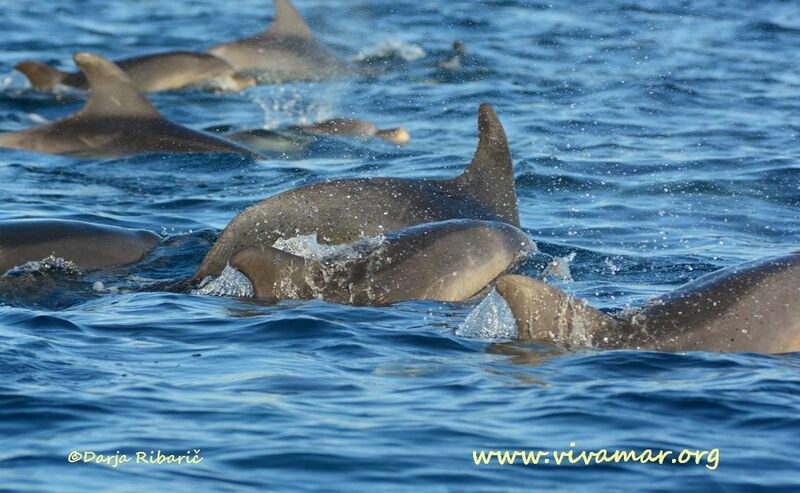 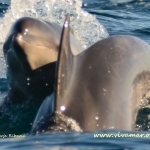 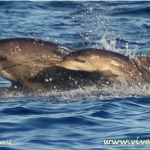 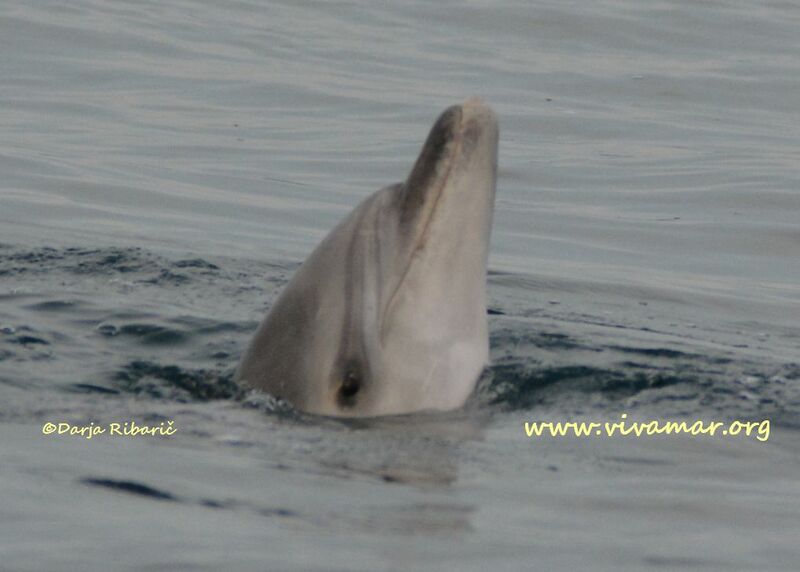 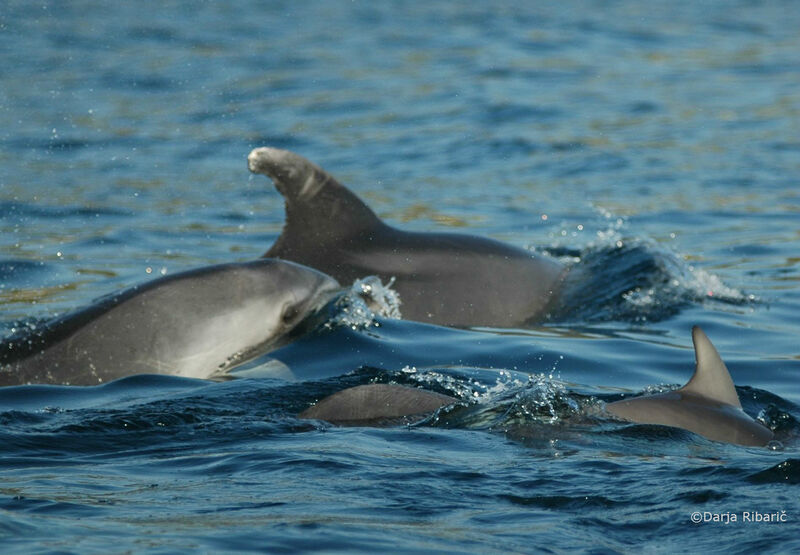 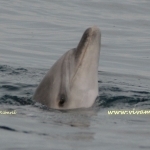 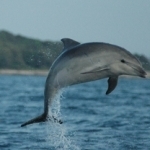 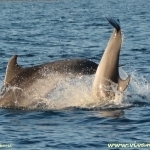 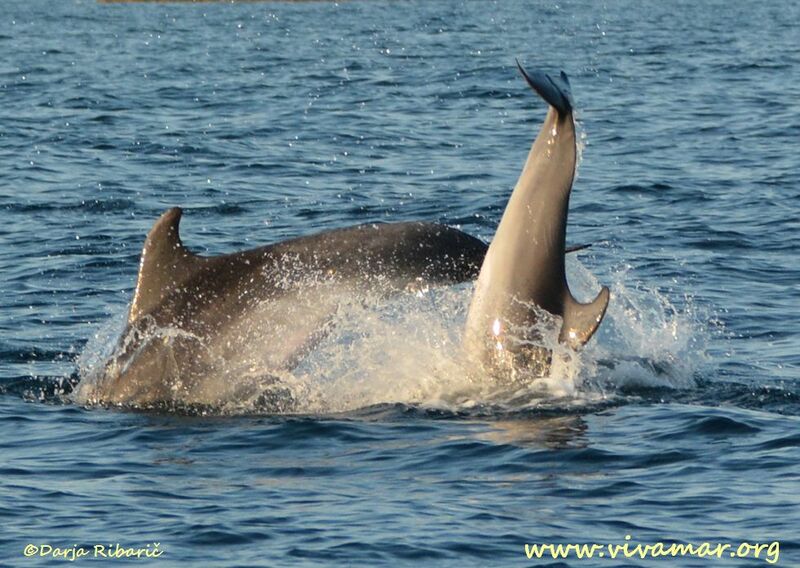 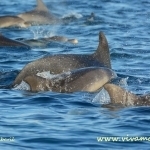 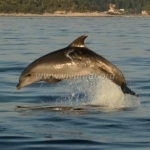 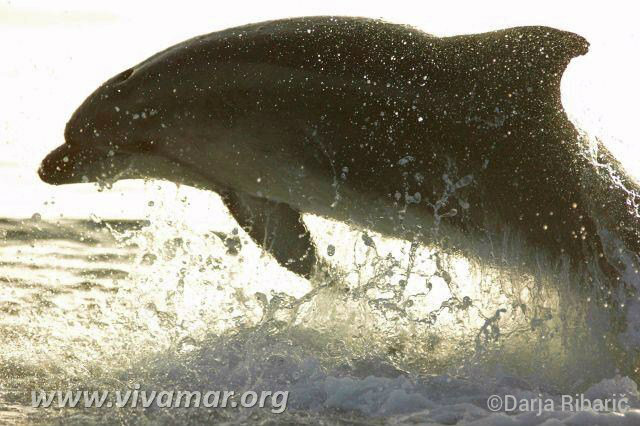 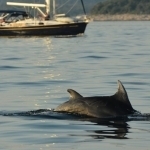 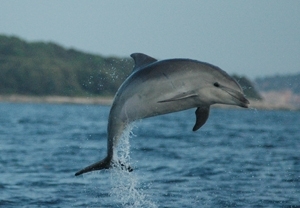 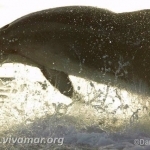 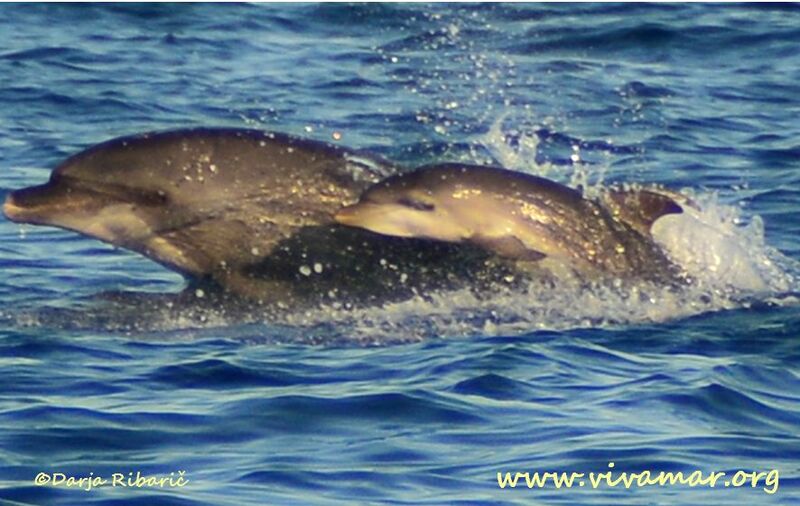 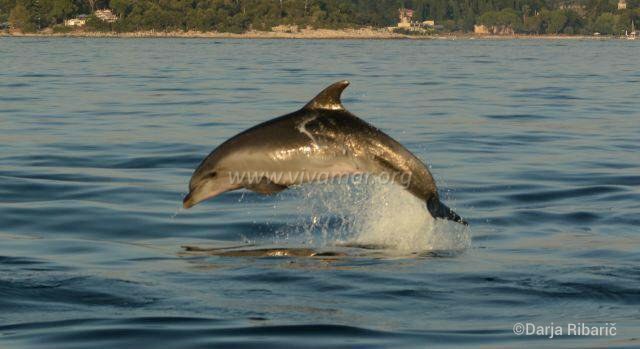 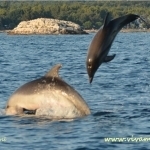 Vivamar dolphin research along Istria and Slovenia. 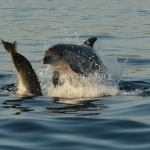 Compiled by D. Bazzano.